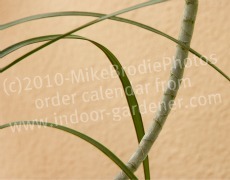 A garden calendar is a sure-fire winner of a gift for an Indoor Gardener. 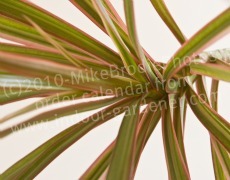 Someone who grows houseplants usually enjoys greenery of all kinds. 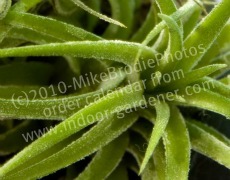 Even though an indoor plant calendar would be ideal, they're rare. 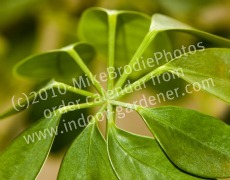 Still, you can't go too wrong with any garden or plant calendar. You can find calendars for the next New Year almost as soon as this year's confetti has settled. Of course, once fall comes, the stores fill with an overabundance of selections. Don't wait too long, though - your favorites may be gone soon! Here's all the information you need to make the right choice. features 12 house plants from Batya's own collection. to help keep your indoor garden happy and healthy. and the appearance - and eradication - of pesky garden pests. A great gift for anyone who has - or just dreams of - an indoor garden! Do you know their preferences? formal gardens or wild area? chore reminders or relaxing beauty? Have they just moved to a new area; if so, maybe a local garden calendar would be most helpful. 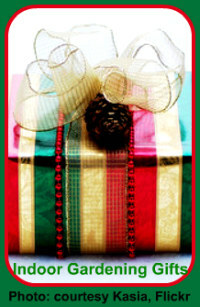 As with all gifts, take the recipient's preferences and needs into account. With so much to choose from, it's certain you'll be able to find the perfect garden calendar for your favorite Indoor Gardener - whether for the holidays, for a birthday, or just as an I-appreciate-you kind of gift. And while you're looking, you might just find something you can't resist for yourself. 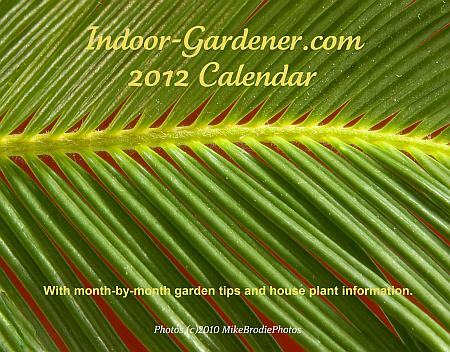 For a useful, online calendar developed specifically for the Indoor Gardener, check out Indoor-Gardener.com's seasonal pages.